producing new recipe for our nephew. 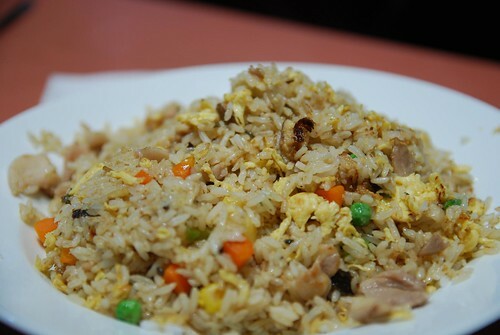 Because his favorite food is fried rice (chao fan), we are afraid that he is eating too much Carbohydrates and lacking necessary nutrients, so my wife is planning to change his recipe of fried rice. A healthy spicy dinner tonight! 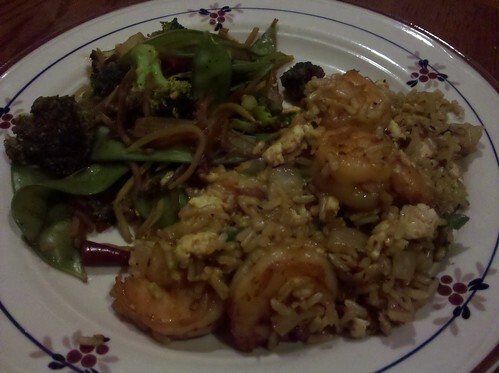 Light shrimp stir-fried rice & veges. 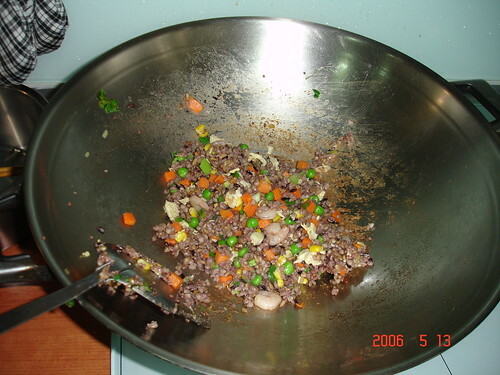 Categories Healthy DinnersTags Dinner, healthy, Light, Rice, Shrimp, Spicy, StirFried, Tonight, veges.